Many of the statements you made in the House of Commons yesterday, when you announced the Medicines and Medical Devices Safety Review, resonate completely with the campaigns that are being run by parents and patients in the Time For Action and other HPV vaccination groups in the UK and across the world. 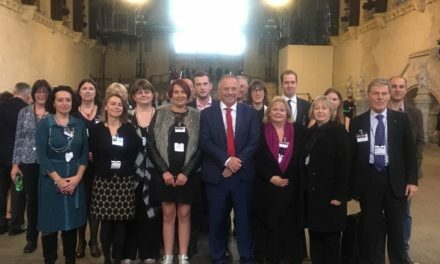 We have met with Shadow Health Ministers Andrew Gwynne and Luciana Berger; we held a Lobby in Parliament in October 2017 and have individually met with very many MPs throughout the UK. A case for lack of informed consent has been taken to the Ombudsman. In 2014 Russell Brown MP asked Jane Ellison, then Minister for Health, to attend the APPG and meet families who had been affected – she declined to do this. Dr Sarah Wollaston MP, and Chair of the Health Committee, was also asked to attend the APPG and she declined saying she had a conflict of interest as a GP. In January 2016 we met with Lord O’Shaughnessy and representatives from the MHRA and Public Health England. On Tuesday we sent a representative to a meeting on HPV vaccine safety at the MHRA chaired by CEO Dr Ian Hudson. 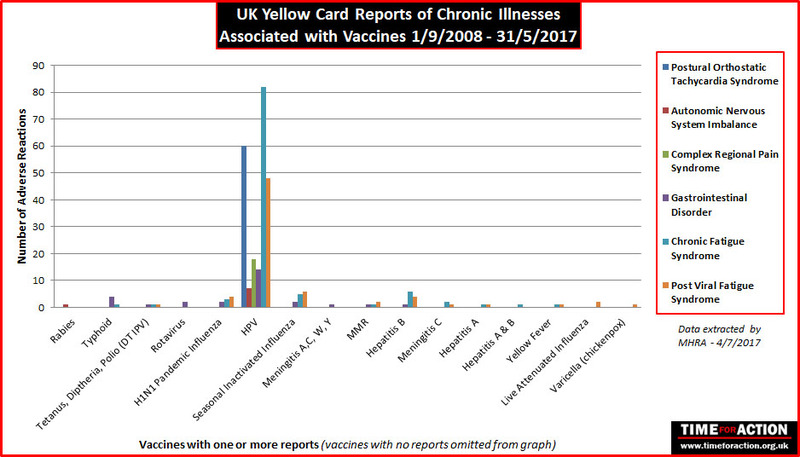 From data released under the Freedom of Information Act, we have compiled this graph below, to show that the number of chronic illnesses reported for the HPV vaccination is far higher than for any other vaccination, and it is only given to girls (approx. 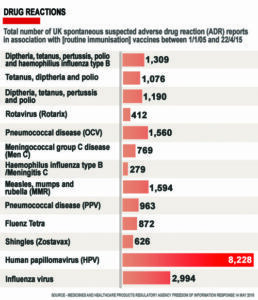 half the population), yet replies given to parliamentary questions state that the reactions reported are as for any other vaccination. Teenage girls are not being listened to – by MPs or by medical professionals. They are very frequently told their medical problems are psychological or sent away with anxiety medication. There is a very real problem of doctors not wanting to speak out about possible vaccination issues and this needs to be addressed. Healthcare professionals are regularly assured by the MHRA and Health ministers that there are no safety concerns with the HPV vaccine, and many doctors are not recognising adverse reactions. The Swine Flu vaccination was shown to cause Narcolepsy in some children, but it took clinicians in Scandanavia to raise the alarm. The MHRA’s early warning system did not pick up the safety signal. 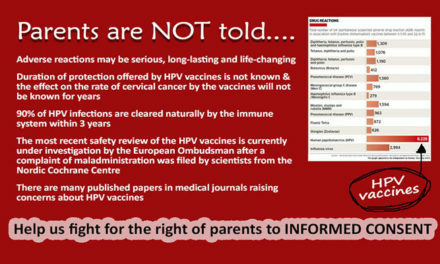 We know there are hospitals in the UK where doctors must be aware of possible issues with the HPV vaccination because we see groups of girls photographed on hospital wards with naso-gastric feeding tubes on social media with comments about the vaccination; because there are consultants that refer to ‘our HPV girls’; and because many of our daughters have been seen at the same hospitals, with the same symptoms and the same story. Yet none of these doctors are raising concerns with regulatory authorities and the MHRA are not consulting specialists within the medical disciplines relating to the highest number of adverse reaction types. As with Valproate, the HPV issues extend beyond the UK. There is legal action in courts in Japan, Columbia, France, Spain, Germany and Ireland that we know of. Up to 1st February 2018, 382 claims have been filed in the US Vaccine Court; 121 compensated; 147 dismissed; 114 in progress. The experience of families involved with mesh, Valproate, Primodos and other medical products has not been sufficient or satisfactory. The processes of Yellow Card reporting do not reflect severity or duration of symptoms and there is insufficient long-term follow-up to detect chronic illnesses. The reality is that, despite concerns that we have raised, the MHRA have no idea how many girls have become ill after HPV vaccination and are years later unable to attend school or employment. We absolutely need an independent system for dealing with reported side effects of medications and medical products and this should be separate from the licensing authority. We would reiterate that this has been especially difficult when raising issues with a vaccination. The mesh, Valproate and Primodos campaigns have received a lot of media exposure but we have found that despite talking to all of the mainstream media and preparing many articles with journalists, the stories are almost always pulled at the last minute. There would appear to be a media blackout in our case. 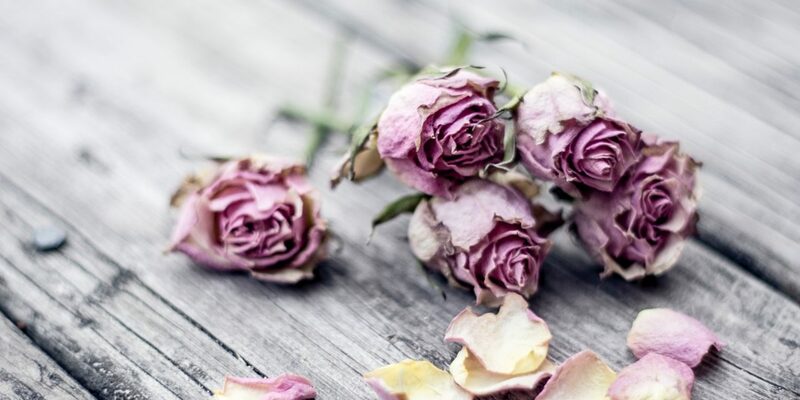 The position of the MHRA within the EMA has also caused problems for those of us campaigning to get attention for our daughters’ illnesses – not least because the MHRA led on the EMA 2015 safety review of POTS and CRPS as possible side effects of the HPV vaccination. The process and conclusion of this review was criticised by independent scientists across the world; the leading researchers in autonomic neurology in the USA were not consulted; a recent Cochrane publication has revealed that less than 50% of the clinical trial data was included, and the pharmaceutical companies were not required to follow-up reports that lacked sufficient information. 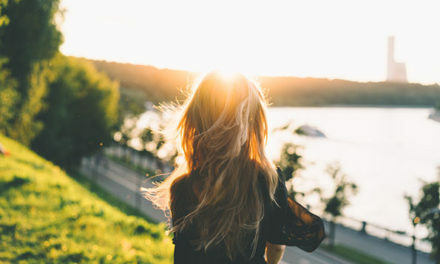 A recent Slate article revealed that women who took part in clinical trials did report side effects very similar to those suffered by our daughters but these were recorded as ‘new medical history’ and not ‘adverse events’ and the EMA had commented that this was ‘sub-optimal’ but it was still allowed to happen. The Nordic Cochrane Group made a complaint to the EU Ombudsman about the conduct of this review and the outcome was that the Ombudsman could not make a ruling on the scientific aspects, so many questions remain outstanding. The WHO have effectively sidelined concerns raised by articles published by authors at the Uppsala Monitoring Centre that highlighted clusters of symptoms that have been reported at a higher rate than for any other vaccination, even when excluding reports from Japan and Denmark that might have been influenced by media bias. 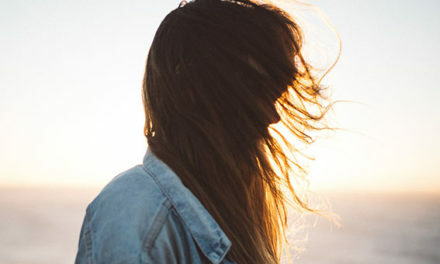 The WHO commissioned a Systematic Review of side effects that reported in 2017 and this is referenced to show the safety of the HPV vaccination – only when reading closely, you will find that this publication reports on ‘selected’ side effects and specifically excludes POTS and CRPS. We would, therefore, respectfully ask that you instruct Baroness Cumberlege to include the HPV vaccination in the forthcoming review and request that we be allowed to input our experiences into the review. Finally we would like to thank Lord O’Shaughnessy and the Countess of Mar for the assistance they have provided to us this far. PreviousHPV Vaccines: Flawed Safety Reviews & Flawed Clinical Trials?